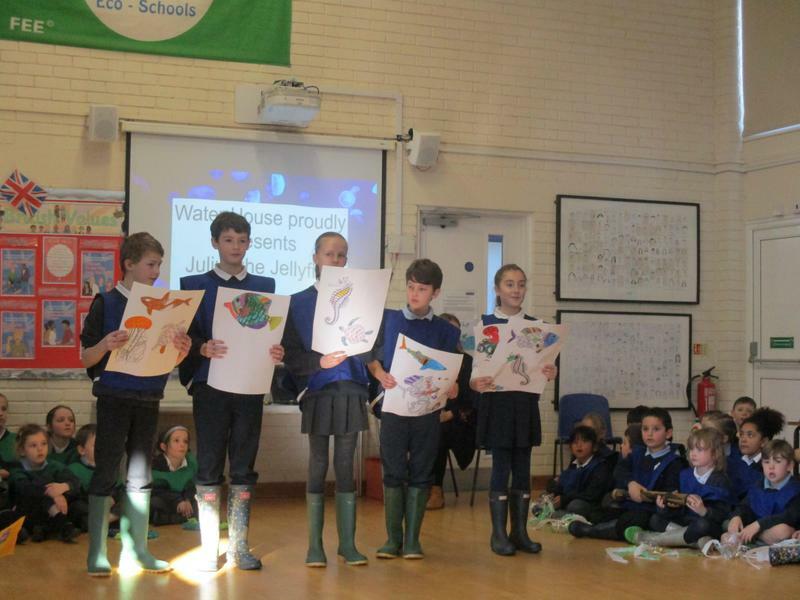 In 2019 our House Festival had a distinctly Eco theme. 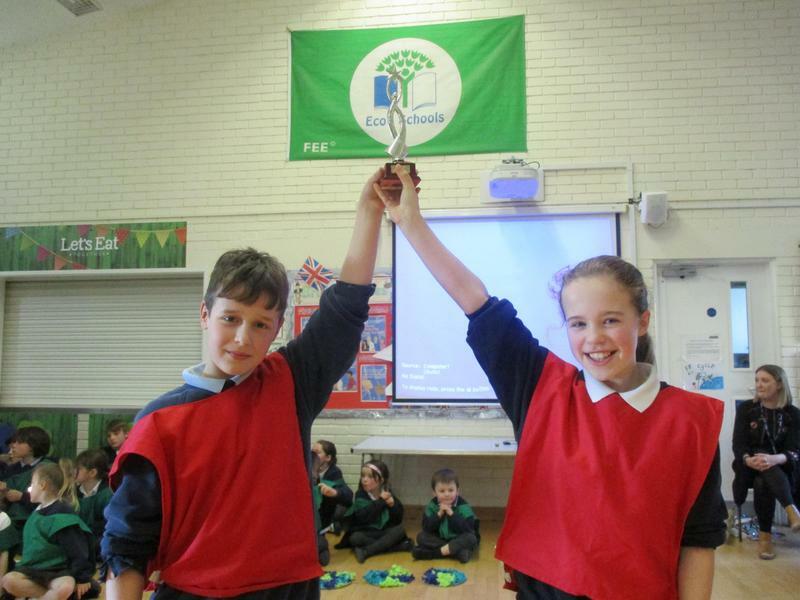 Each house learnt an song with a "green" message, which they performed during the sharing assembly. 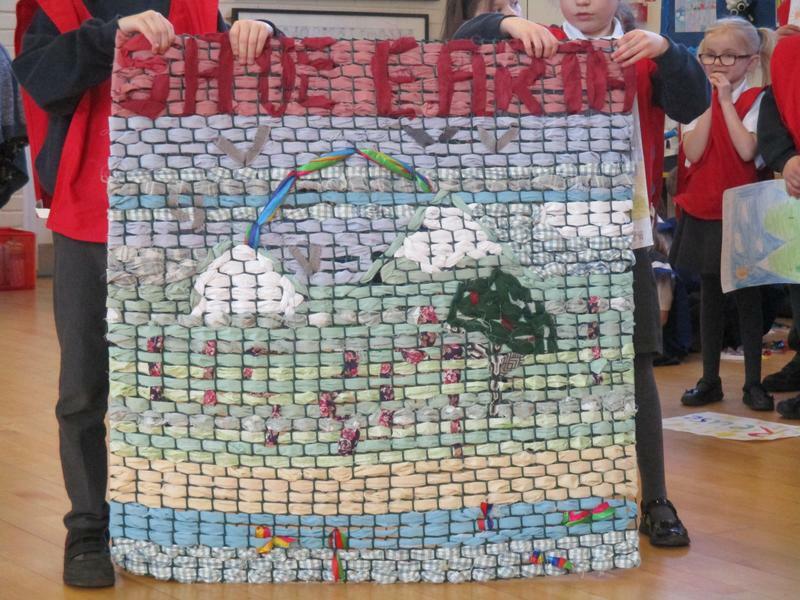 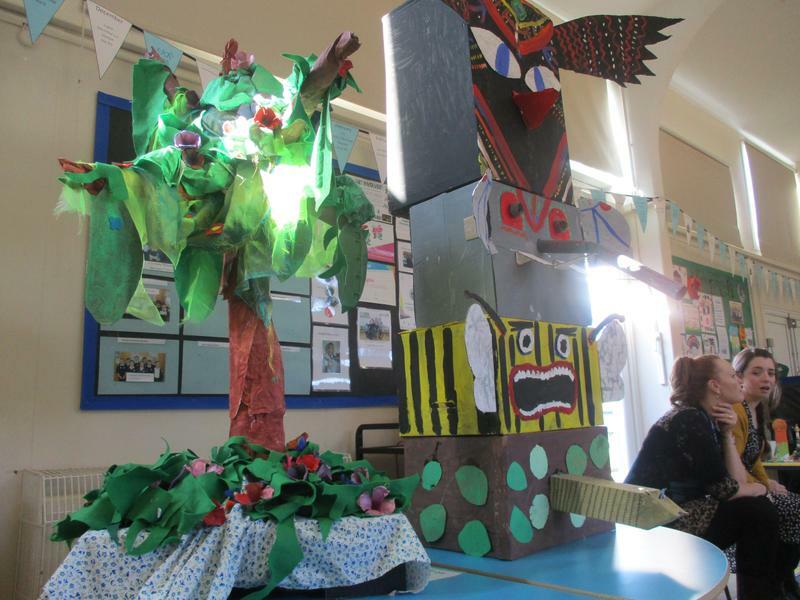 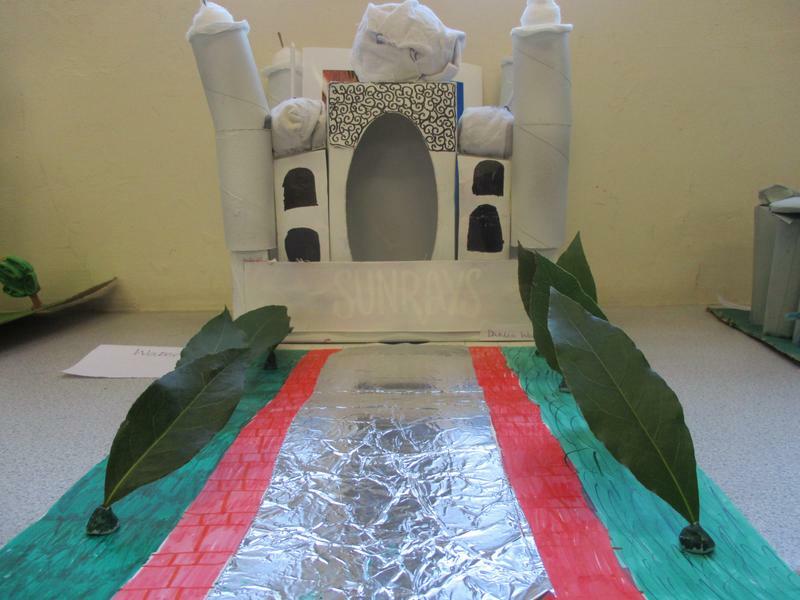 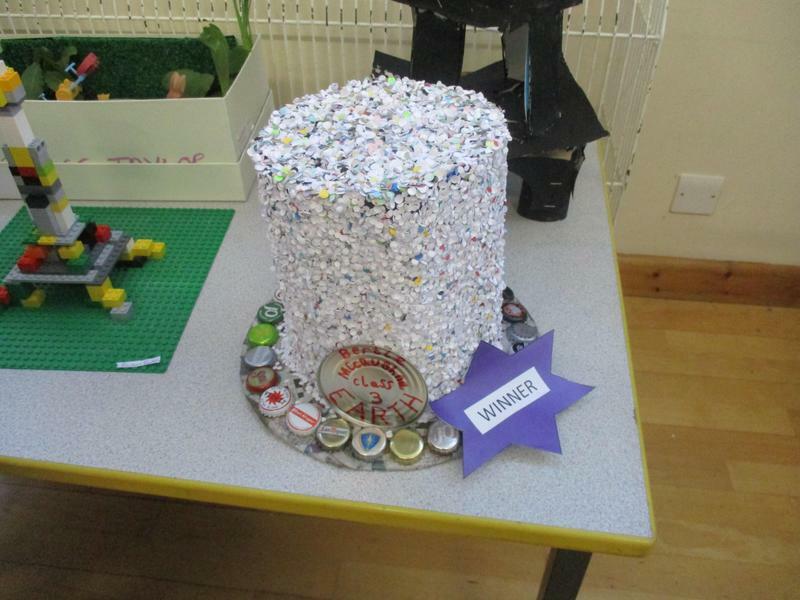 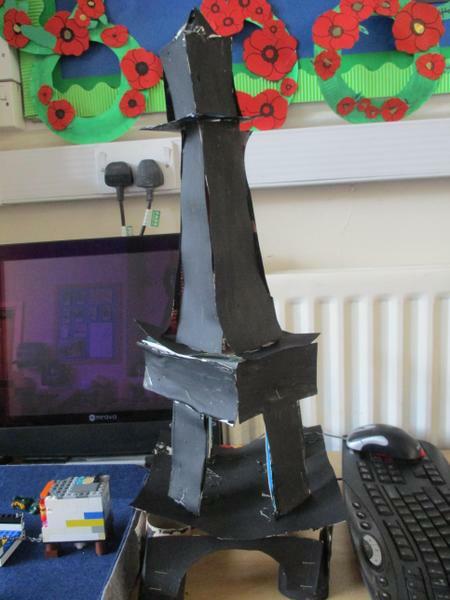 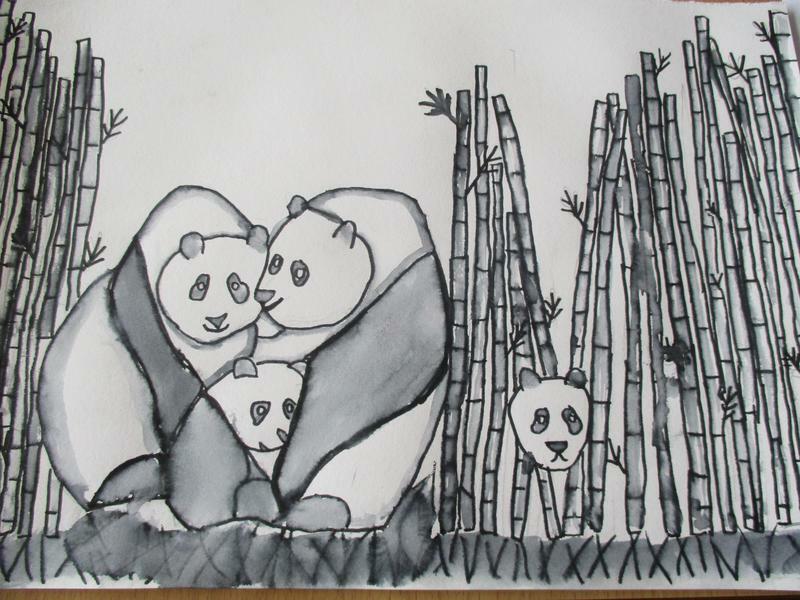 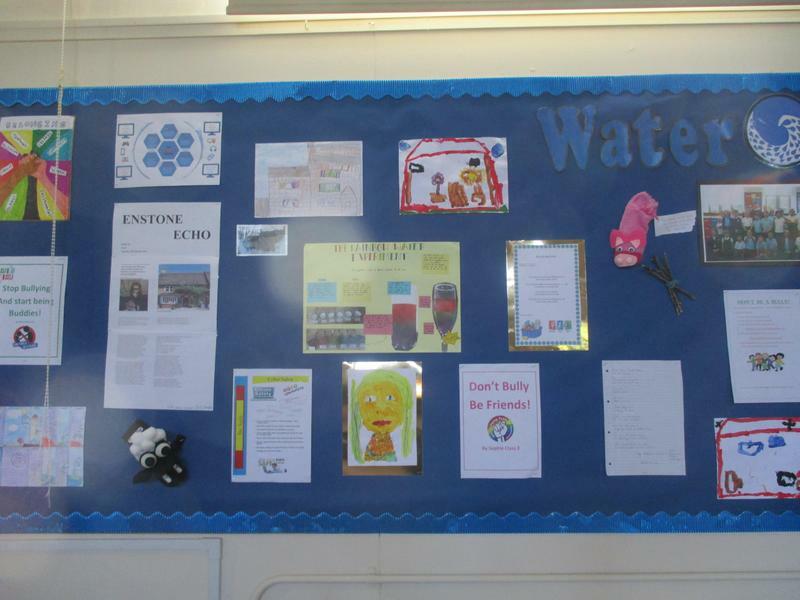 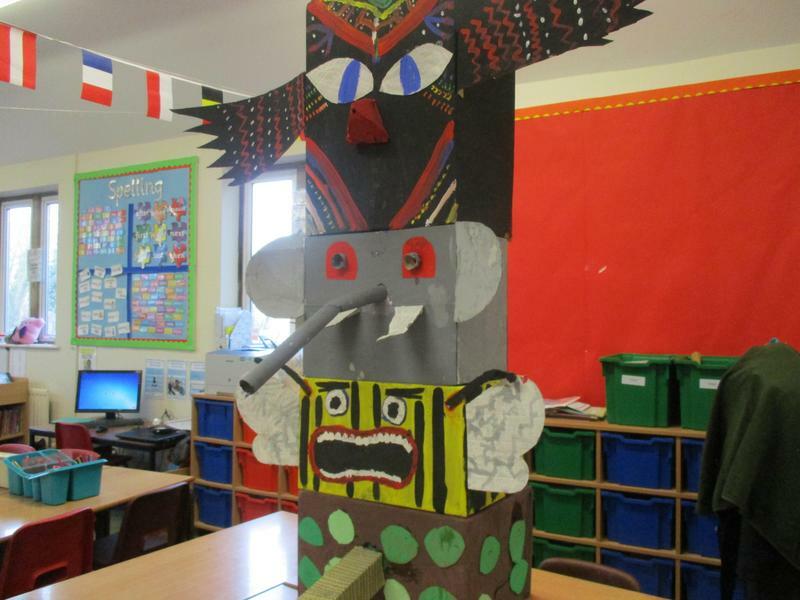 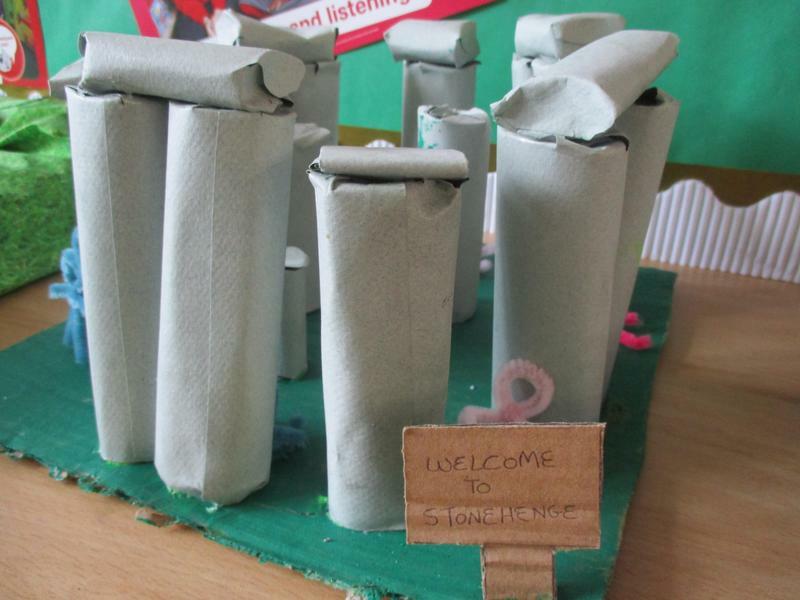 Each house also created an art installation using recycled materials and presented this to the judges (some willing governors) along with an explanation of the eco message they were trying to convey. 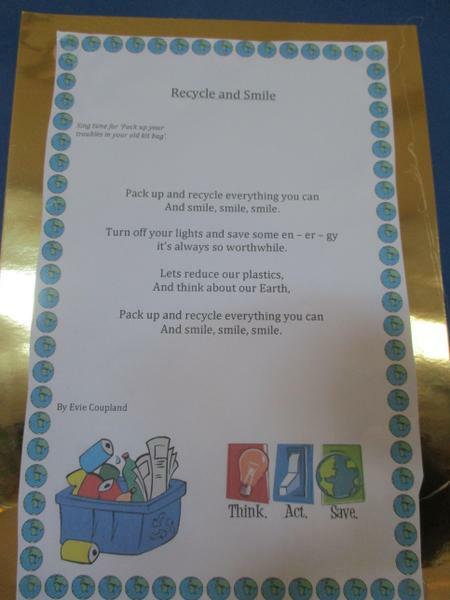 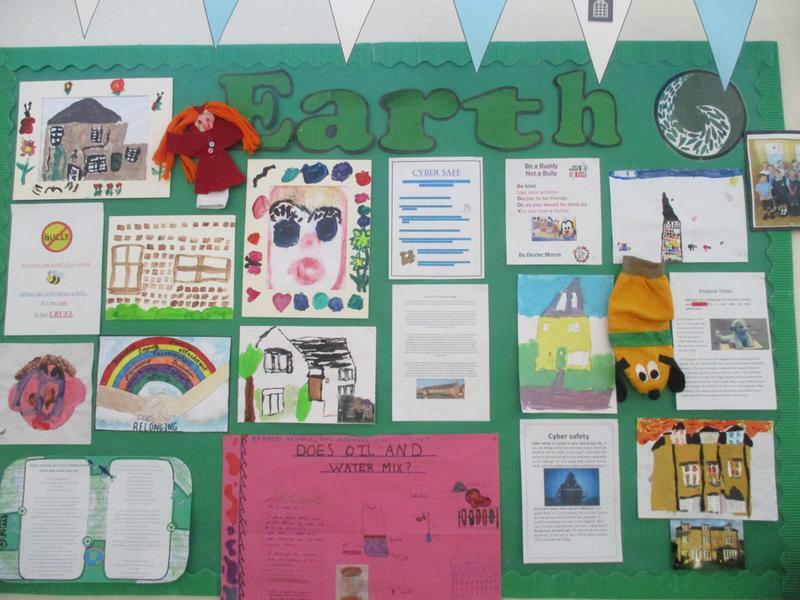 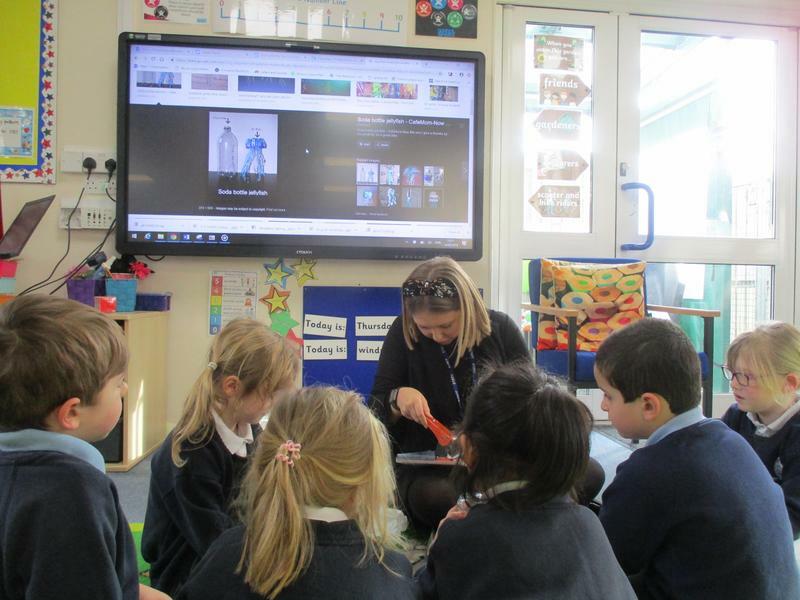 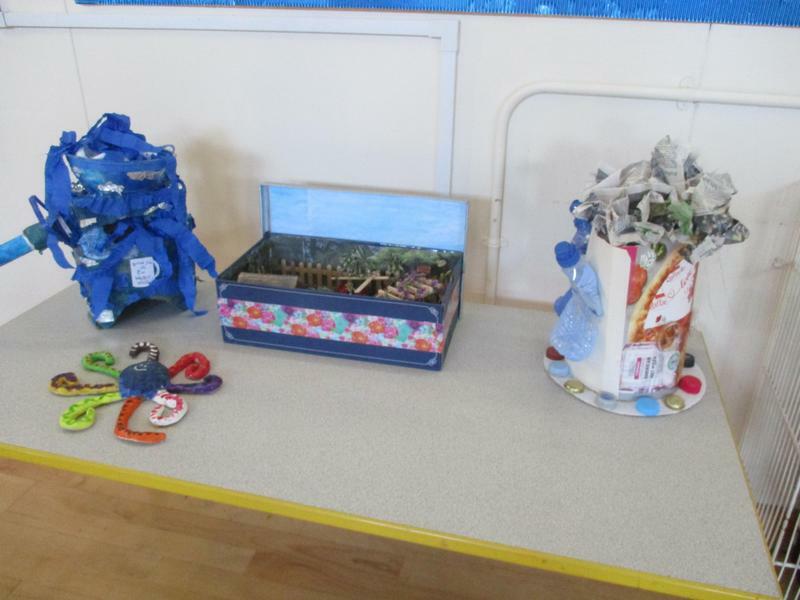 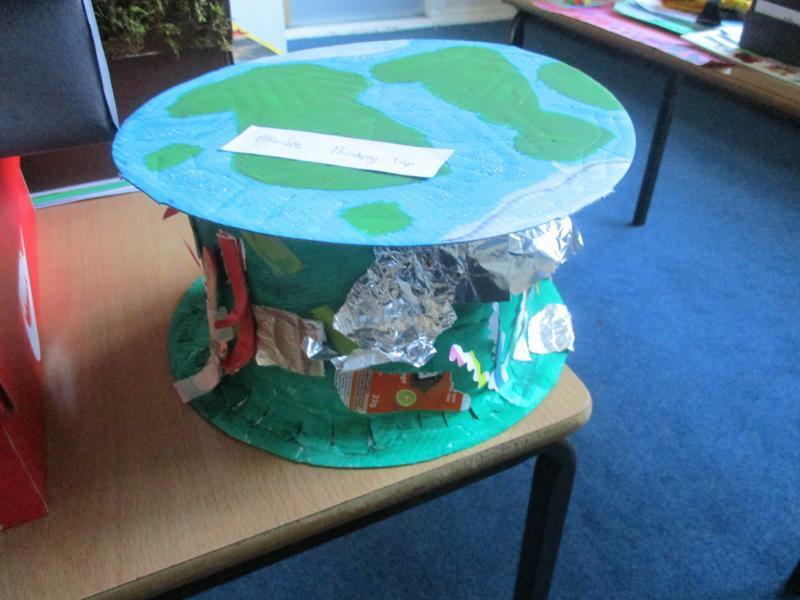 Many of the individual entries to the House Festival also had an eco theme, including "make a wearable hat from recycled materials" and "compose a song on an eco theme". 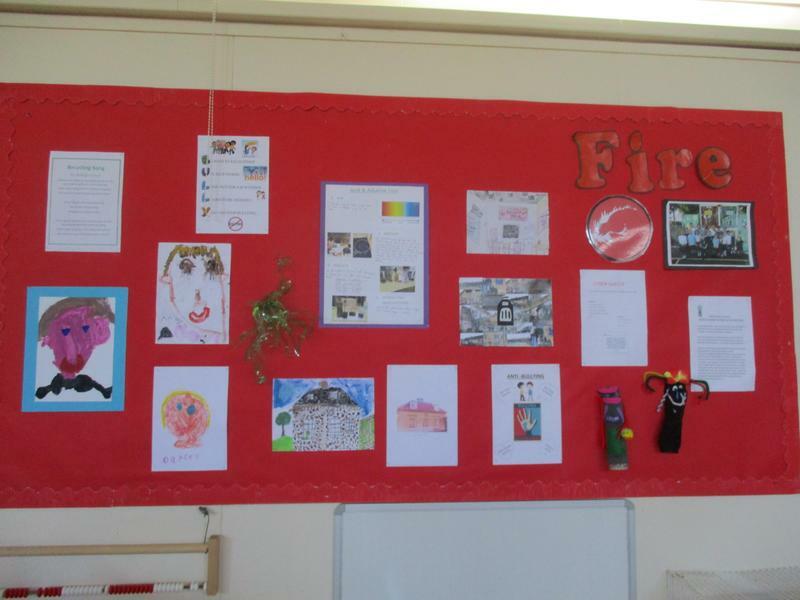 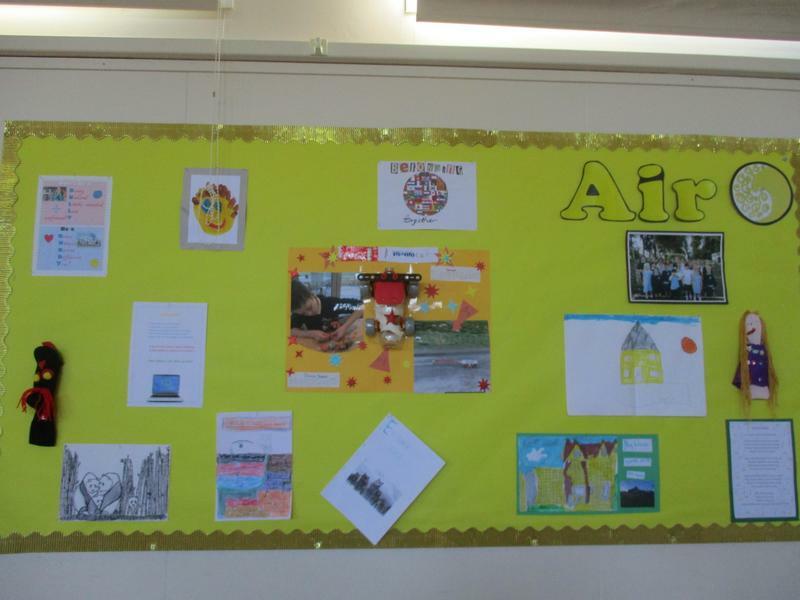 Here is a slide show of photographs which show some of the many fun activities we enjoyed during our House Festival.